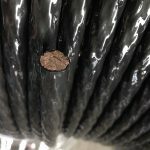 The soft copper wire should be tested by several methods such as its diameter(mm), tolerance(mm), cross section area(mm), weight(kg) per kilometer, conductivity(%) at 20℃, electric resistance(Ω) per kilometer at 20℃, tensile load(kg), tensile strength(kg) per ㎟, elongation(Standard distance, 250mm) for manufacturing enamelled copper wire before litz wire fabrication. 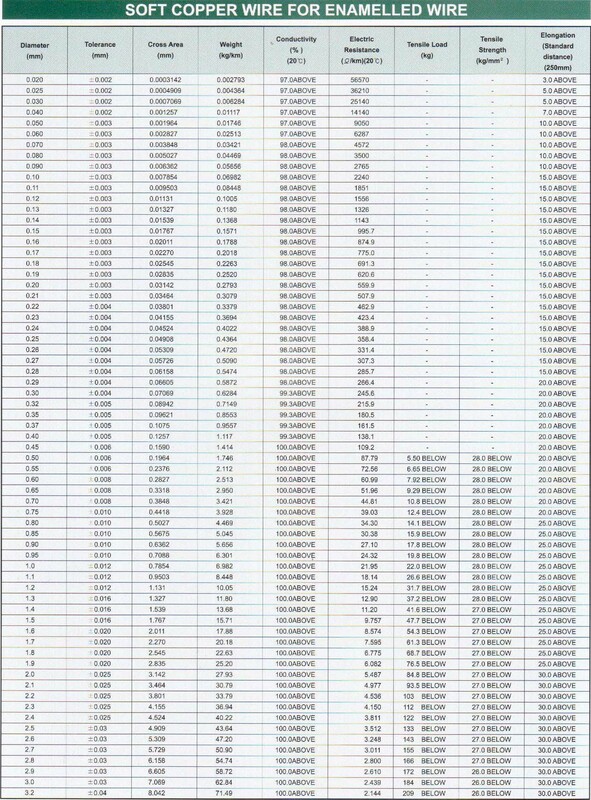 Regarding the below table(class 1 & 2), (i) the data shows that the base coating(=BC) minimum thickness(mm) means 1st enameled insulation(1~2 times coating). (ii) the outer coating(=TP, Top Coating) minimum thickness(mm) means 2nd enameled insulation with 1~3 times coating and then the self bonding varnish is coated on TP and (iii) the maximum overall diameter(mm) is bare copper conductor + 1st, 2nd enameled insulation + self bonding varnish coating (iv) the maximum conductor resistance(Ω) is tested by per kilometer and at 20℃. 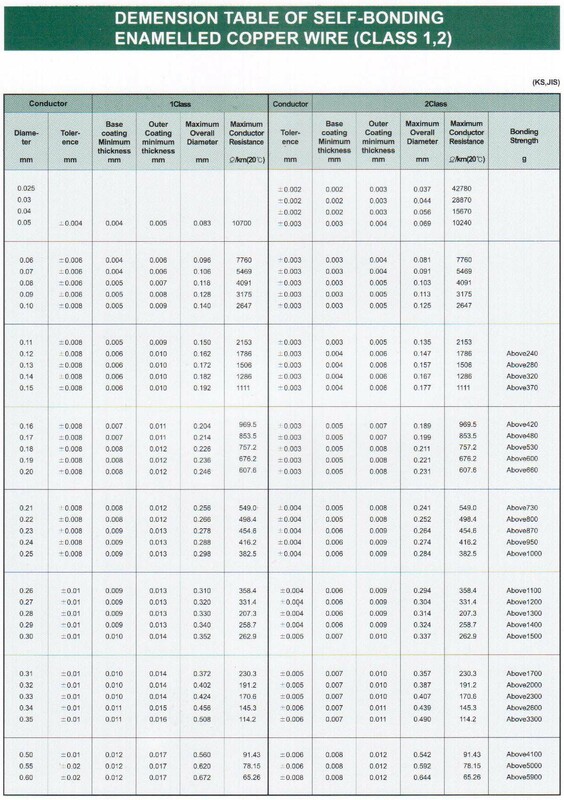 Regarding the below table(class 2 & 3), (i) maximum film thickness(mm) would be the Top Coating(TP), 2nd enameled insulation with 1~3 times coating after base coating(=BC) with 1~2 times coating, (ii) the maximum overall diameter(mm) is bare copper conductor + 1st, 2nd enameled insulation and (iii) the maximum conductor resistance(Ω) is tested by per kilometer & at 20℃. 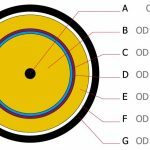 FYR, the diameter ranges are from 0.020mm(bare conductor) ~ 1.0mm. (iii) max. overall diameter means a bare copper conductor + enamel coating. 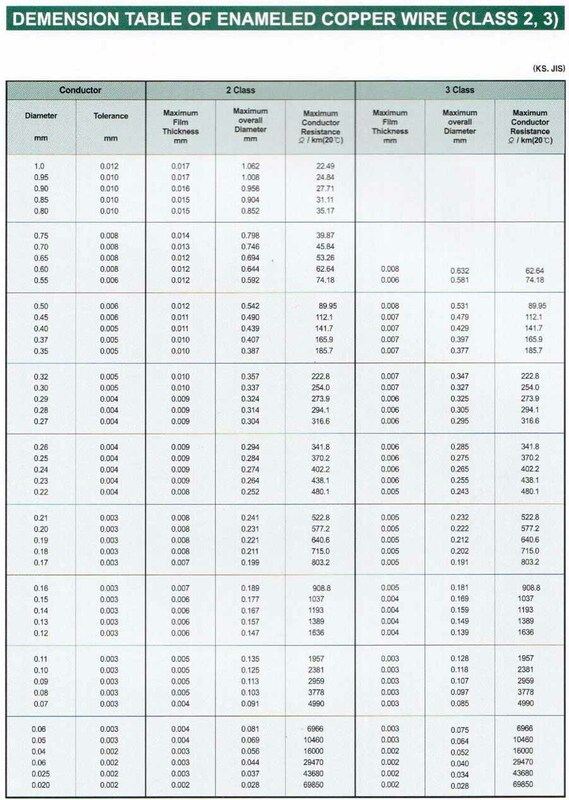 (iv) the maximum conductor resistance(Ω) is tested by per kilometer & at 20℃. 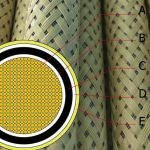 FYR, the diameter ranges are from 0.10mm(bare conductor) ~ 3.20mm and the enamel coating thickness is as following, class 0 > class 1 > class 2 > class 3. Characteristics – Solderable and self-fluxing easily without stripping off the film. – Good electrical properties even at high frequencies. – Good mechanical properties, moisture and chemical resistance. – Colorable in red, green, etc. Characteristics – Modified polyester resin. – Tends to hydrolyze in moisture environments. – Class H modified polyester resin. – Excellent electrical properties and thermal aging resistance. – Good refrigerants(Freon) resistance and chemical resistance. 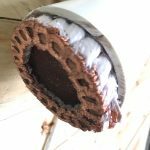 – To bond adjoining coils or layers with thermal plastic overcoat. – Retains the solderable characteristic. – Bonding is accomplished by the use of solvent(Alcohol) and heating. – High temperature characteristics, dielectric breakdown voltage, heat shock resistance and lubricity. – Bonding is accomplished by heating and pressing. – Good abrasion resistance, windability and flexibility. – Excellent thermal, electrical, mechanical and chemical properties. – Especially good resistance to Freon 22. – Minimize the power losses due to the “Skin Effect”. 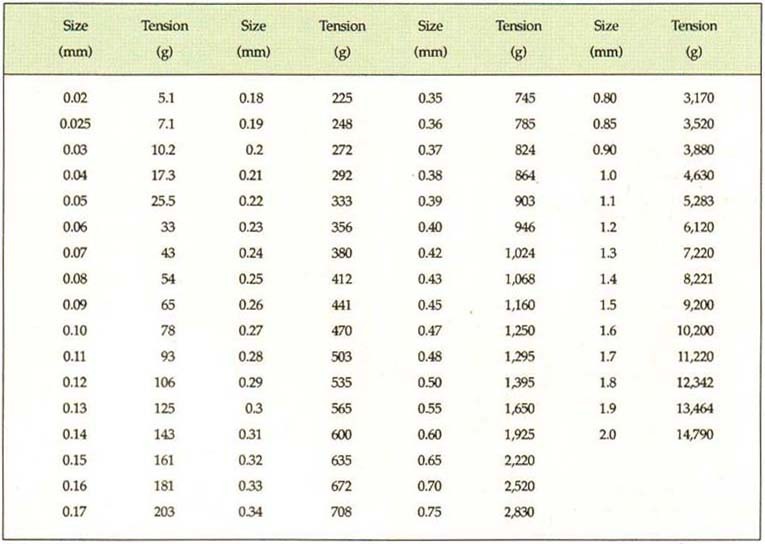 The following table(Tension table for coiling) shows the coil tension based on gram as per the size of copper conductor from 0.020mm~2.0mm. 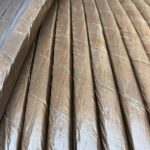 Therefore, you may expect the bending radius of the wound coil’s size and various winding condition of copper wire before fabrication or production. 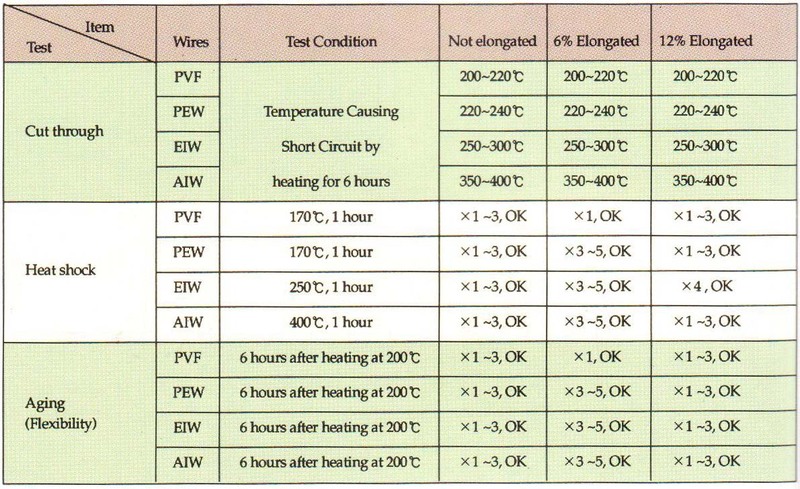 The below table explains various enameled wires'(PVF, EIW, UEW, PEW = enamel insulation type as per temperature) crazing and cure effect as well as it shows the case of sample winding and immersion after wound and heating for 30 minutes at 120℃. 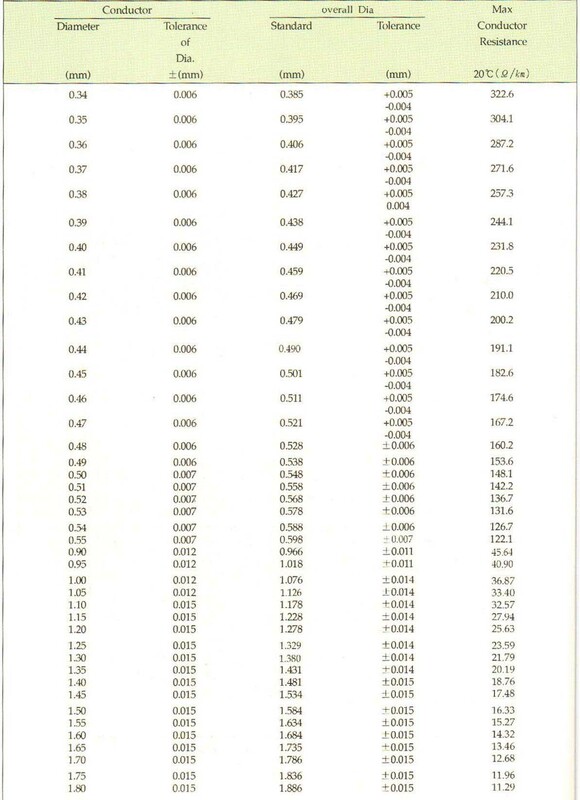 You should get some data and information from this table before producing self-bonding type litz-wire or general type. 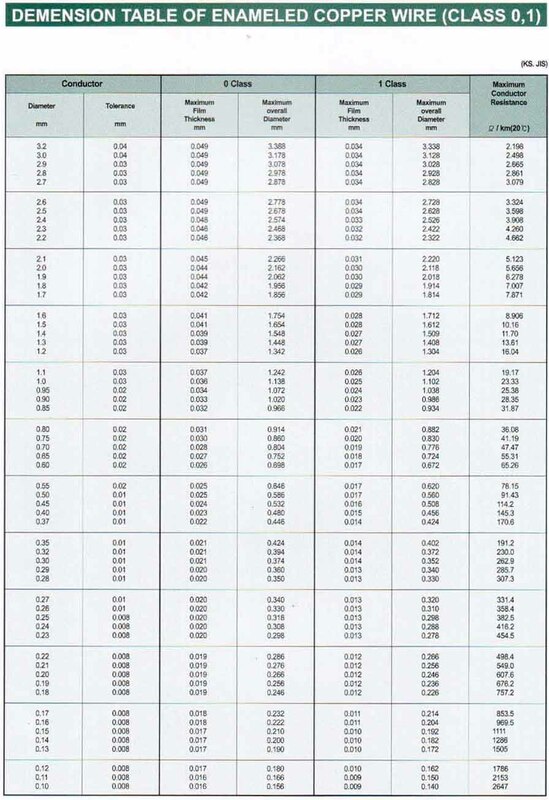 On the following table, in case of copper wire, if the conductor’s diameter is 0.34mm, the tolerance of the diameter should be ±0.006mm and the overall diameter should be 0.385mm(tolerance +0.005, -0.004mm). On similar case, the max. 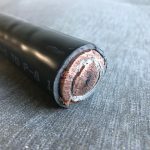 conductor resistance should be 322.6Ω/km at 20℃. The others are same as 0.34mm.